Will the level (2x) and level (3x) etc. Raise in price too? landkrabben1 wrote: Will the level (2x) and level (3x) etc. Raise in price too? Yup, they will. 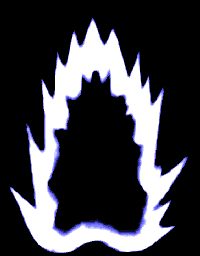 A new SSJG skill will be introduced as well. That looks like the SSJ blue. Why? You need a hell lot of credits to reach it, so don't you deserve it after so many playing hours?